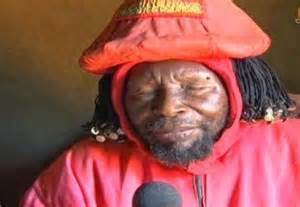 Early this week, we received news that the self proclaimed ‘god’ was no more. He had passed on a few days ago, July 17 to be precise and many of his pictures have gone viral. 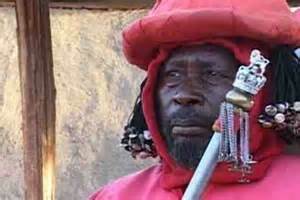 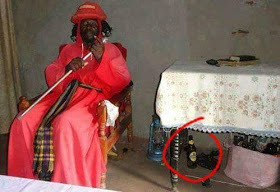 Below is a picture of Jehova Wanyonyi alongside a ‘holy’ drink.